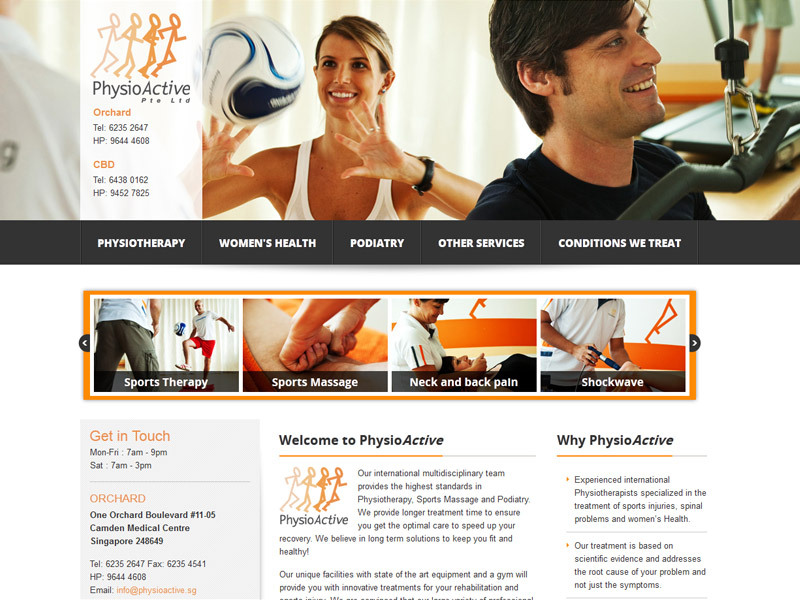 PhysioActive was established in Singapore in 2006 with the goal to provide high quality physiotherapy and rehabilitation services. At the moment we are working with an international team from Germany, the Netherlands, Switzerland, the UK, Brazil and Singapore. 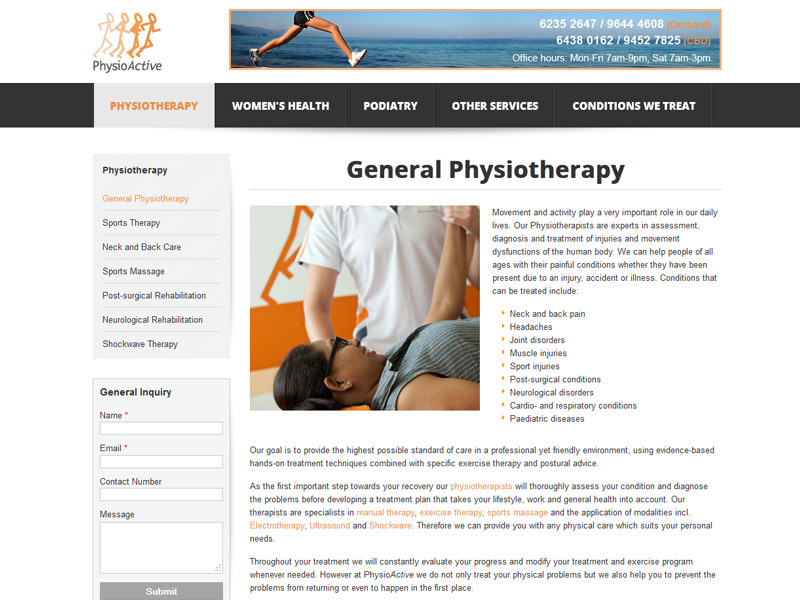 All therapists are highly educated and have many post-graduate degrees and certificates such as manual therapy, sports therapy, sports massage, exercise therapy, neurological therapy, dry needling and footreflexology.